The International Organization for Migration (IOM) has launched a website to improve the participation and inclusion of displaced women in the management of camps. 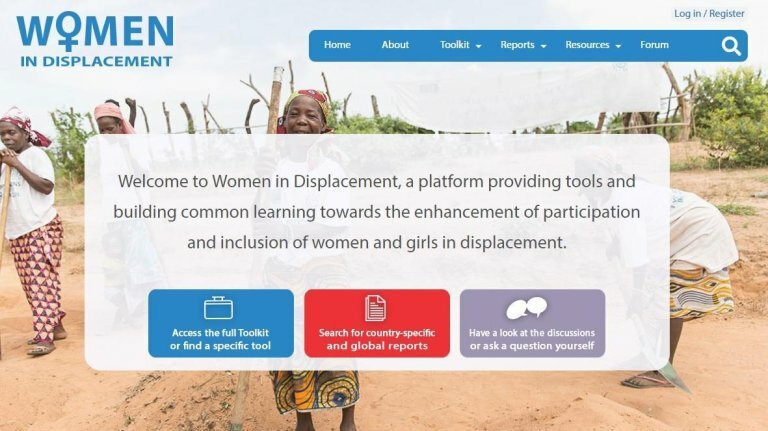 The homepage offers a Women's Participation Toolkit, as a resource for people working in camps who want to improve the safety of women and girls - i.e. reduce gender-based violence - and who want to include women and girls more in the decision-making in the camps. The platform was created as part of the Women's Participation project, which IOM runs together with the Women's Refugee Commission (WRC). The project began in 2015. It analyzed the way in which men, women and several groups at risk, including adolescent girls, women and the disabled participate in the daily life and in decision-making processes in the camps. Based on that analysis, strategies to improve the situation for women and girls were developed.